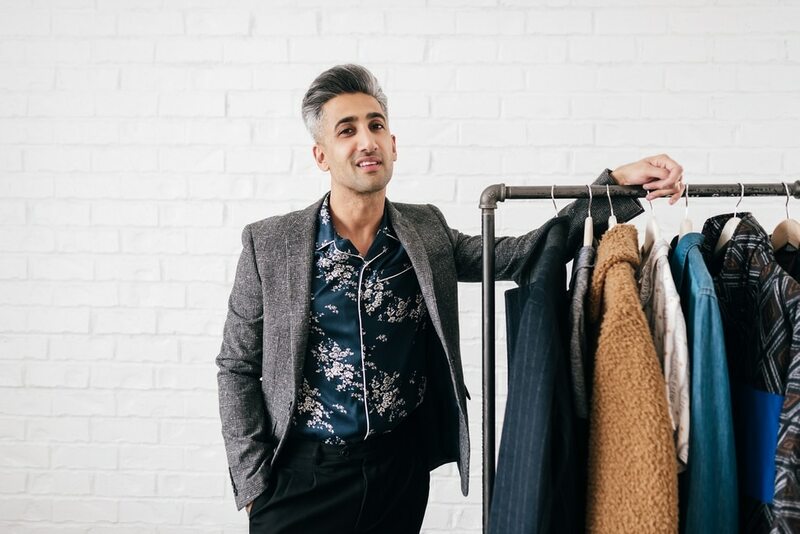 Television • Things you never knew about Tan France, who’s the fashion expert on the Netflix reboot. (Photo courtesy Paige Soviet) Utah resident Tan France is one of the stars of the Netflix series Queer Eye. (Photo courtesy Paige Soviet) Utah resident Tan France is one of the stars of the Netflix series Queer Eye. 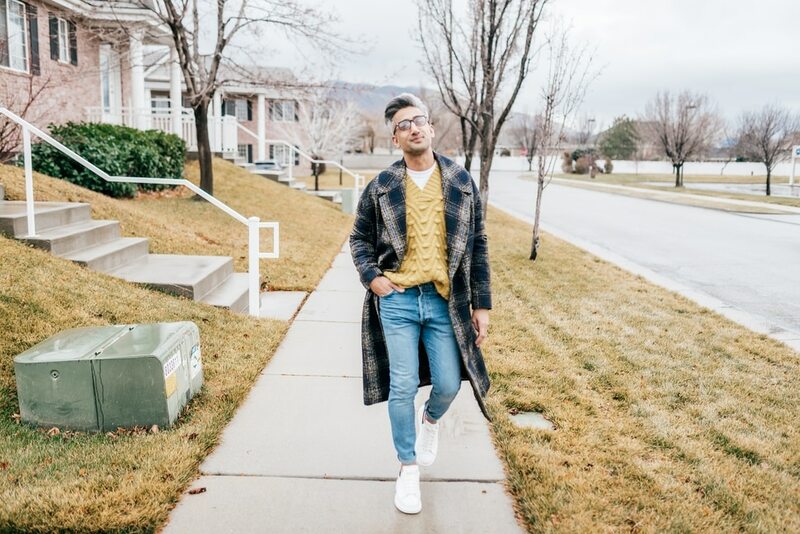 (Photo courtesy Paige Soviet) Utah resident Tan France is one of the stars of the Netflix series Queer Eye. 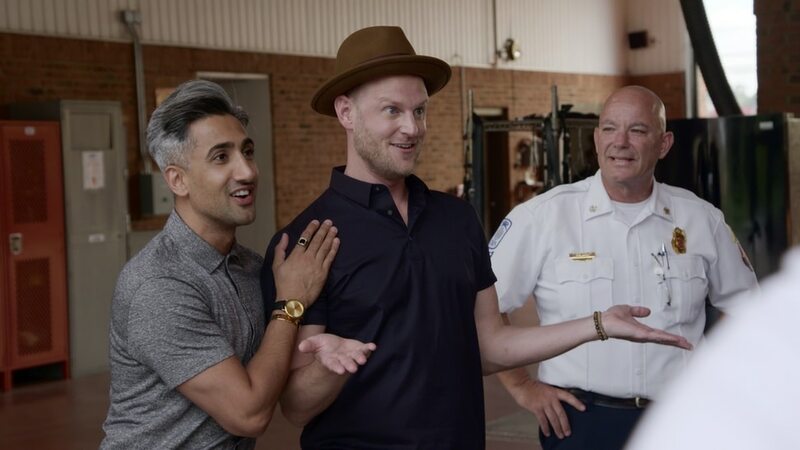 (Photo courtesy Paige Soviet) Utah resident Tan France is one of the stars of the Netflix series Queer Eye. 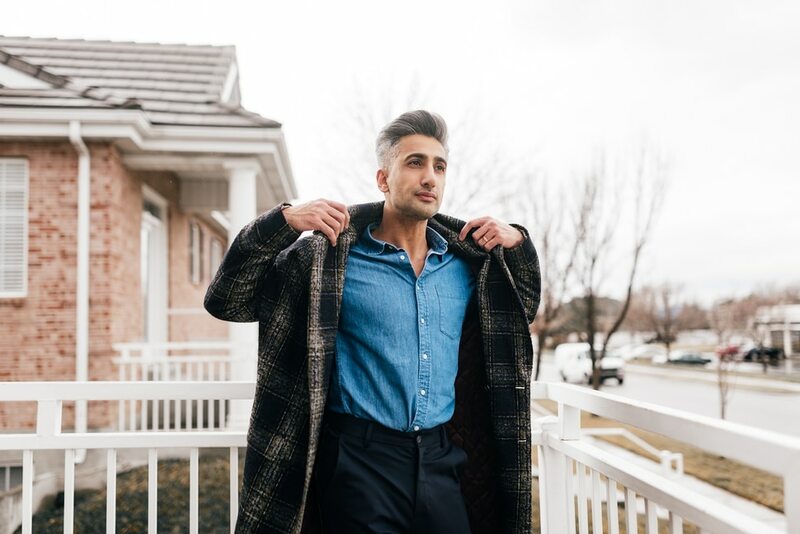 “Queer Eye” guy Tan France is the British-born son of Pakistani parents who makes his home in Salt Lake City. If that sounds like it has the makings of a funny story, well, France himself — the fashion expert on the Netflix series — laughed out loud when he told it. Utah is not exactly where you’d expect to find one of the stars of the Netflix series, which has been a major topic of conversation on social media since it premiered in early February. The streaming service doesn’t release viewership numbers, but the show won over skeptical critics — it’s at 96 percent among critics (and 90 percent among viewers) on Rotten Tomatoes. France continued to visit Utah every three or four months. A couple of years later, he met his husband, Rob France. Which it has been for nearly a decade. France operated clothing businesses here — he created Kingdom & State and co-created Rachel Parcell Inc. — and made a home with his husband, who’s an illustrator. Unexpected stardom • The producers of “Queer Eye” reached out to France because of his work in the fashion industry. They were looking for somebody to step into the shoes of the most high-profile guy on the original “Queer Eye for the Straight Guy” (2003-07), fashion guru Carson Kressley. Yes, France is a handsome man with great hair, but he insists he never even liked to have his picture taken. “The other [Fab Five] boys have all done TV before. They’d done film before. They’re comfortable in this space, and they’d always wanted this for many, many years,” France said. A few weeks later, Tan apologized and demurred when asked about their backgrounds. Famous in Salt Lake City • Since “Queer Eye” debuted, France is recognized constantly. And nowhere more often than in his adopted hometown — which is “shockingly, even more hectic” than New York or Los Angeles. Getting comfortable on camera • Chatting with the smooth, erudite France today, you’d never know that he was overwhelmed when “Queer Eye” production began. “I definitely wasn’t the person that you see now. I was so nervous,” he said. He uses words like “hideous” and “hellacious” to describe the first couple of weeks. 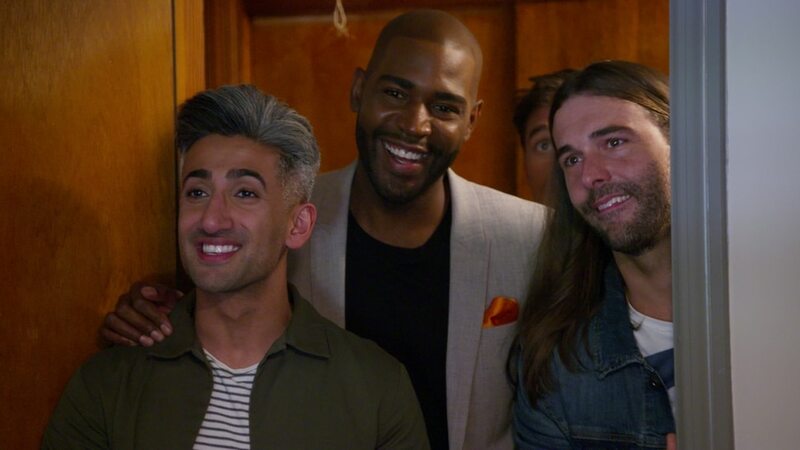 ‘Queer Eye’ for a new generation • There are some major differences between the original “Queer Eye for the Straight Guy” and the reboot — and not just that, in one of the eight episodes, the new Fab Five make over a gay guy. The new guys are a lot more touchy-feely. They talk about their personal lives; the originals did not. He is by no means trying to run away from his job as “style guy” on the show. Hair-raising social media • France is surprised that his social media following has ballooned; he’s stunned by all the interest in his hair. France had fewer than 3,000 followers pre-“Queer Eye”; Netflix execs hoped that would climb to 10,000 after the show debuted. BTW, yes, that’s his real hair. No, he doesn’t color it (the gray is real). And, no he doesn’t spend a lot of time on it. And he’s showing that an immigrant can come to America, create successful businesses … and become a TV star. Delayed retirement • Not only did France have no plans to be a TV star, he didn’t plan to be working, period, at this point in his life. “I was actually retiring just before I got the call for the show,” he said. Yes, he’s only in his mid-30s. But he and his husband want to start a family. “I wanted to start the surrogacy process,” France said. “I just wanted to live a quiet life. I have a home that I’m in love with in Salt Lake, and that was all I wanted. I just wanted to give it all up and focus on family life. Don’t be intimidated • France said people tell him all the time that they’re fearful he’ll judge what they’re wearing. His goal on the show is “to get the best version of that person out” by dressing them as well as he can. 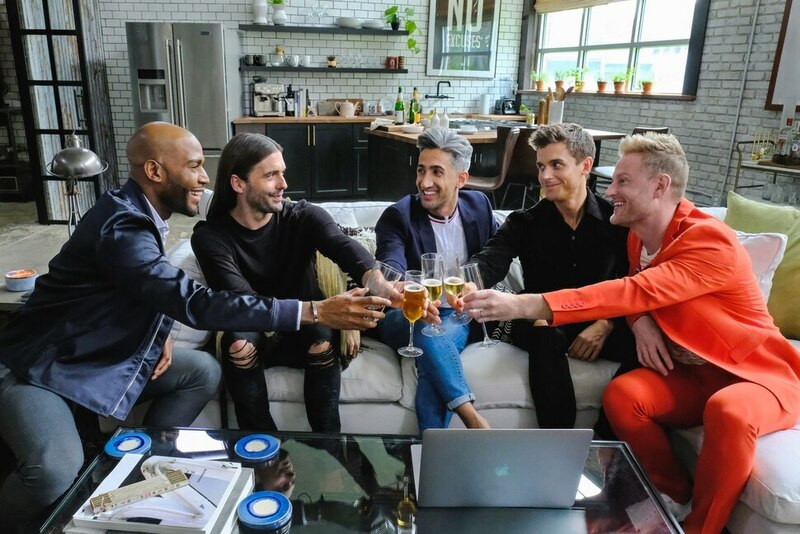 On Netflix • Eight episodes of the new “Queer Eye” are currently streaming on Netflix.